What’s more romantic than a candlelit dinner at the seaside? 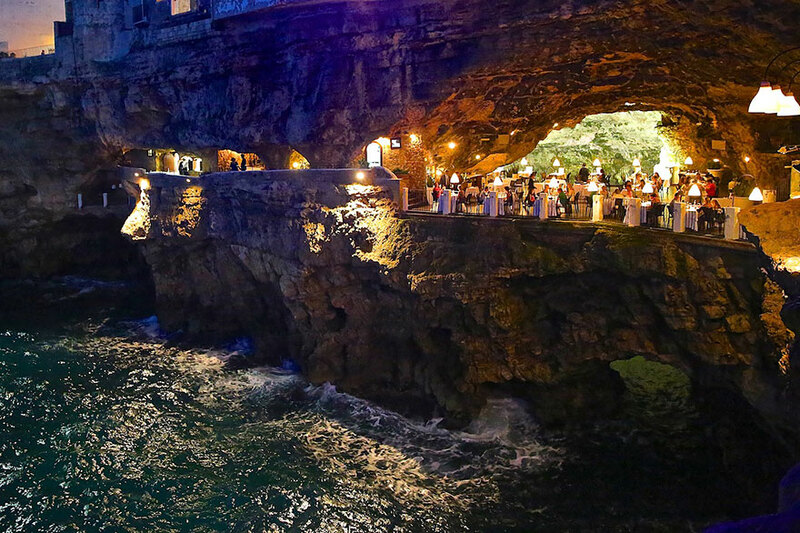 A candlelit dinner in a grotto restaurant carved into the shores of the perfect vacation place in Italy. 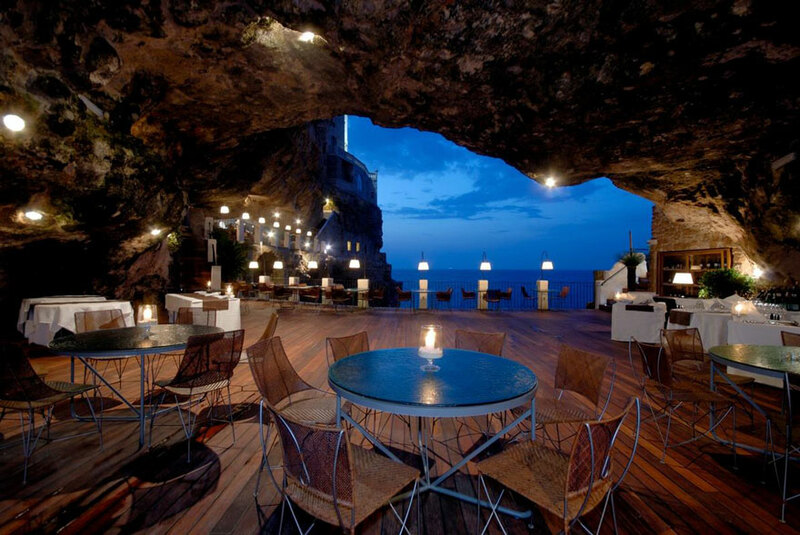 Grotta Palazzese hotel restaurant is set in a vaulted limestone cave in the town of Polignano a Mare in Southern Italy and you should definitely add it to your bucket list of places to see. 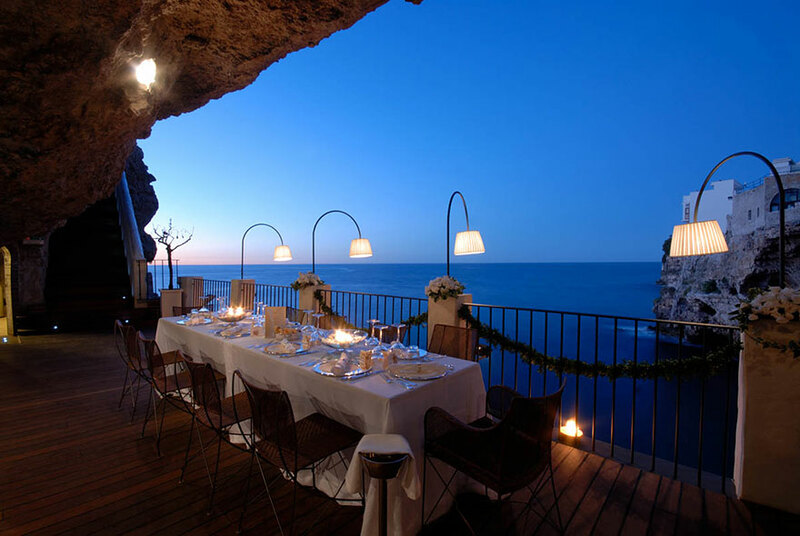 You’re not only dining in a cave – you can also soak in the panoramic view of the Adriatic sea and the vertical cliffs typical to the seaside. 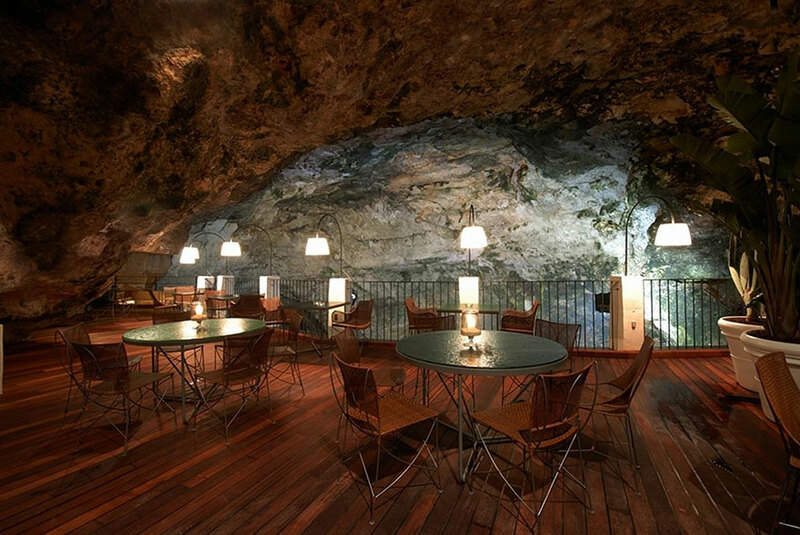 The unique restaurant, which name translates to ‘Palace Grotto,’ has an ancient history. The natural cave in Polignano a Mare was used for banquets and parties since the 1700s because of its exclusive atmosphere and beautiful views. And no, this fancy establishment does not serve spaghetti Bolognaise or breadsticks; their menu comprises only of the best Apulian cuisine made from the freshest ingredients. And if you’ve ever in the area, forget just stopping by this gorgeous restaurant – the reservations must be made in advance, and they have a strict 2-hour dinner and dress code policy. Fancy indeed! Impressed? 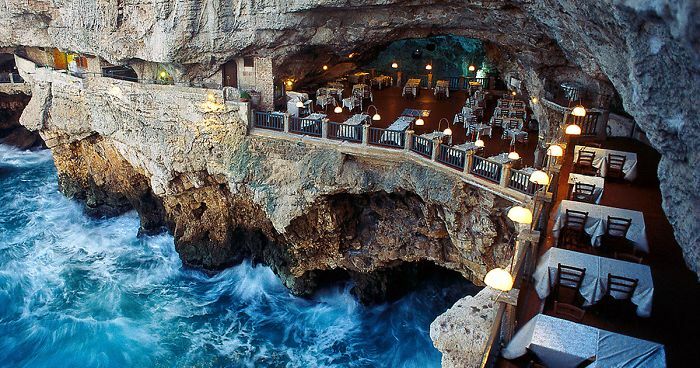 Scroll down below to check the views of this cave restaurant in Italy; it sure seems like an amazing place to travel to! Please, remove the apostrophe from the title. It's semantically wrong. Thank you for your explanation. 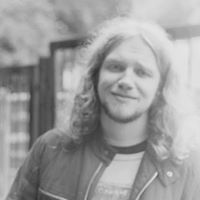 I was really confused about something I thought I knew. Let us as in "Let's do this" rather than "Let's us see." Why wrong? "Let's" and "lets" isn't only grammatical, the meaning changes too. But since I'm confused, I'd love you to explain it. And no, this is not self-defense, it's really just asking for explanations. The best thing: for sure you won't find on their menu any "Fettuccine Alfredo", "Chicken Parmesan", "Garlic Bread", "Caesar Salad" or any other overseas pseudo-Italian oddities.